Weather update: Schools and colleges are closed today due to heavy rain in Idukki, Wayanad, Ernakulam, Pathanamthitta districts. Kerala rain: The weather office has warned of heavy rain today in several other districts. 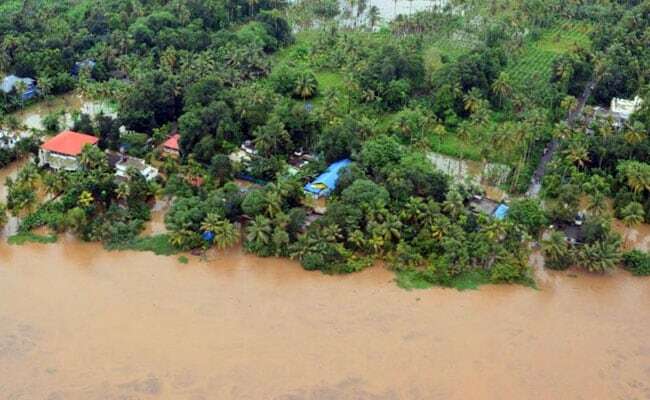 Twenty nine people died due to heavy rain and landslides in Kerala. 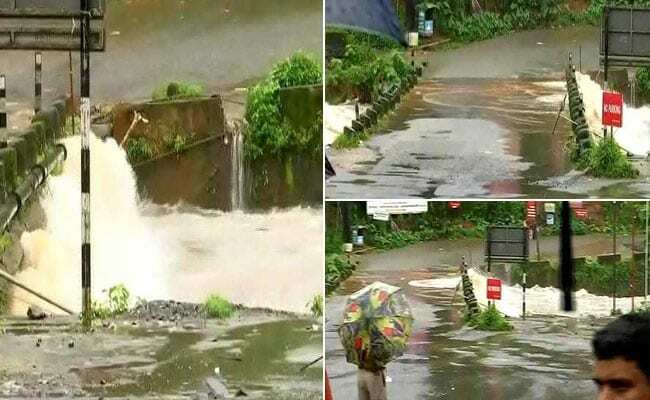 Downpour continued overnight in many parts of the state with the army, the navy, the air force and the National Disaster Response Force (NDRF) working on evacuation and relief operations. A third red alert was issued for the Idukki water reservoir, the gates of which was opened yesterday after 26 years. The weather office had warned of heavy rain today in several other districts. Schools and colleges are closed today in Idukki, Wayanad, Ernakulam, Pathanamthitta districts. Three shutters of on the dams of the Idukki reservoir have been opened after the water level crossed 2,400 feet. The teams of the NDRF are involved in the relief operations. Prime Minister Narendra Modi spoke with Kerala Chief Minister Pinarayi Vijayan yesterday and offered all possible assistance to those affected. Union Minister KJ Alphons, who is from Kerala, said this is the biggest spell of rain the state has witnessed in five decades. 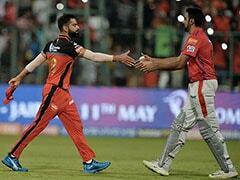 "It is the biggest rain we had in 50 years," he was quoted by news agency ANI. The United States consulate in Chennai issued a travel alert and advised the US citizens to avoid visiting areas affected by landslides and flash floods. Defence rescue operations carried out in #Idukki. 29 people have been killed in Kerala, battered by rain and landslides. Situation of Kerala is very bad. This never happened before. Out of 14 district of Kerala, 11 are under water. Whole lot of places were cut off due to land slide. Thousands of Lakhs of people have to move to shelter homes. Central and state government are working together. PM Modi spoke to Kerala chief minister and provided complete armed forces. The central relief team are at the spot. 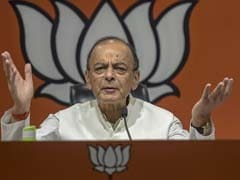 Union home minister Rajnath Singh is also going on Sunday to spent whole day in Kerala. 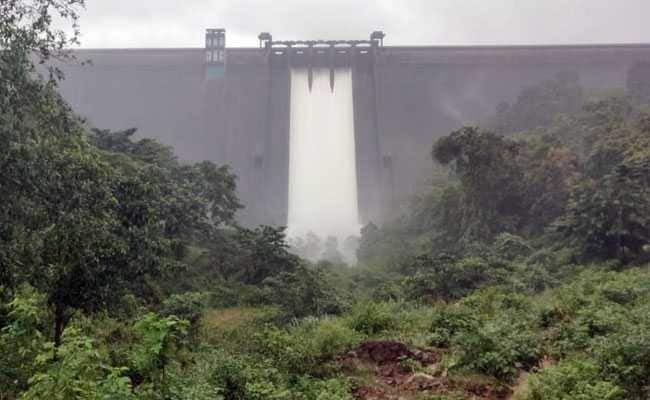 All the five gates of one of the dams of the Idukki water reservoir in Kerala have been opened to control the swelling water which is nearing the full capacity because of the incessant rain. Kochi's Aluva flooding led to the submersion of Manappuram Sree Mahadeva Temple. 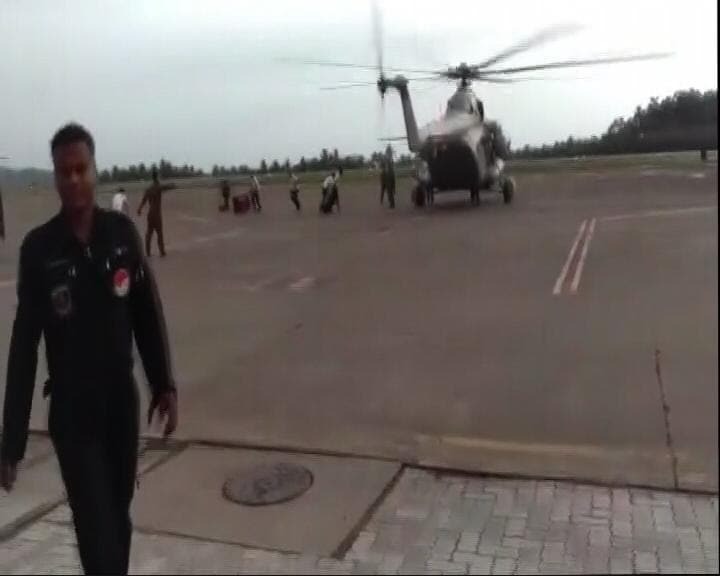 An Indian Coast Guard helicopter, Fire and rescue dept have been deployed for survey of the region. 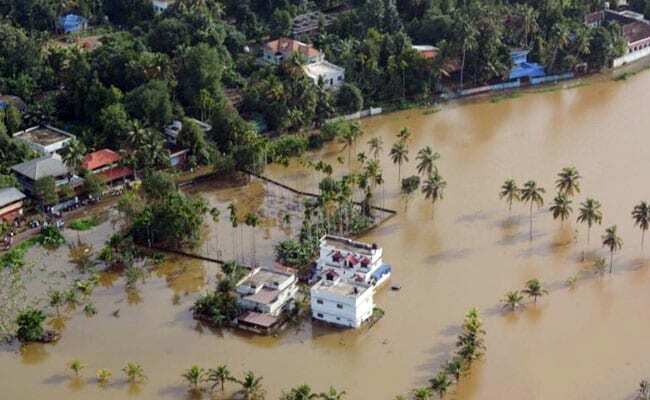 Across Kerala - around 500 relief camps have been set up, around 15,695 people evacuated. Around 500 relief camps have been set up. 15,695 people have been evacuated so far. 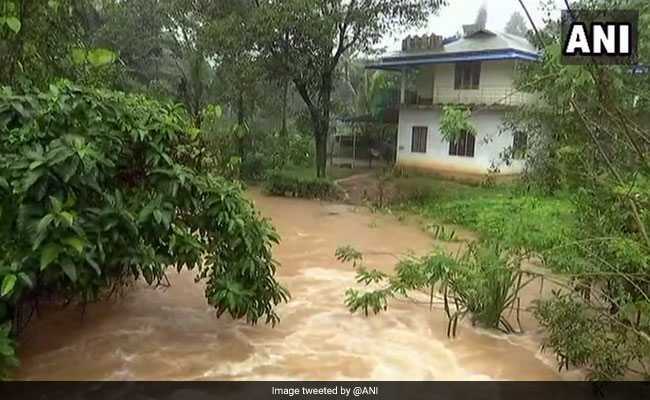 A team of revenue officials, and army is working vigorously to clear the road and get to the tourists who are stranded in Munnar, Idukki District Collector Jeevan Kumar told NDTV. 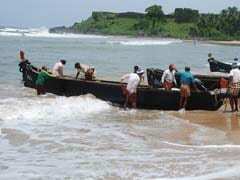 "Around 60 are stranded and around half of them are foreigners. basic amenities are being provided to them. 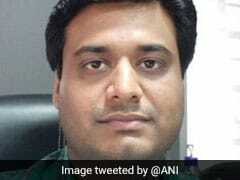 Sub collector has got in touch with some of the embassies too," Mr Kumar said. 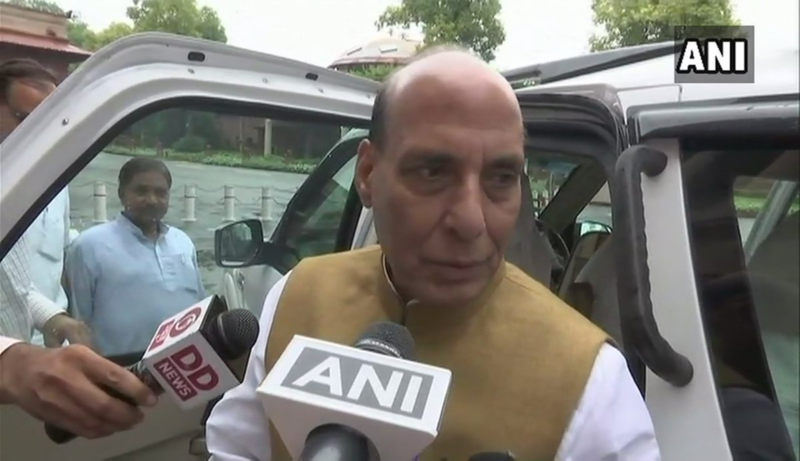 Home Minister has assured the Kerala government of all possible help in rescue and relief operations in the wake of rains and floods, which so far have claimed 26 lives in the state. 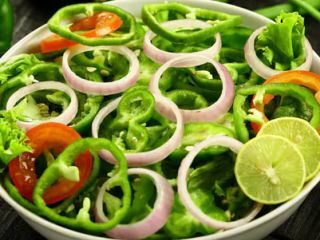 The assurance was given by Home Minister Rajnath Singh to Kerala Chief Minister Pinarayi Vijayan during a telephonic conversation. All 5 shutters of Cheruthoni dam have opened. The release of water from the dam is likely to affect the water flow of periyar river, it said. Around 69 people are reportedly stranded in a resort in Munnar. They are safe but could not be brought to a safer location as the road near the resort has caved in. Army has been moved to the location. More gates of the Idukki reservoir in Kerala were opened today because of incessant rain, which has taken 26 lives. The shutters of the Cheruthoni dam - which is one of the dams in the reservoir - were opened for the first time in 26 years yesterday, with the water levels in the reservoir dangerously close to full capacity." Idukki reservoir level as on 10:00 am today is 2,401.34 ft. Full capacity is 2,403 ft.
A group of three to four people can be seen being swept away by running water amid loud screams from bystanders. Those caught in the stream struggle to hold their ground as they get carried by the water." The Idukki dam water, when released, will take about four or five hours for it to reach the Periyar river. The chief minister's office said that the water of the dam needs to be released three times to keep the water level in check. The release of water from the dam is likely to affect the water flow of periyar river, it said. A ban has been imposed on the movement of heavy goods vehicles and tourist vehicles in the high ranges of Idukki. The decision was taken on account of unabated rains in the area. 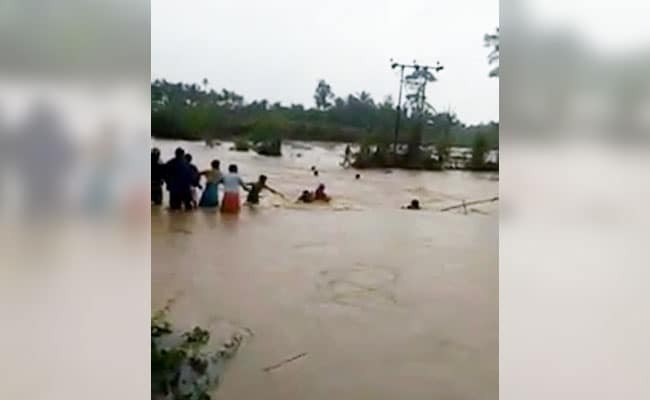 Heavy rain continued overnight in many parts of Kerala with the army, the navy, the air force and the National Disaster Response Force (NDRF) working on evacuation and relief operations. A third red alert was issued for the Idukki water reservoir, the gates of which was opened yesterday after 26 years. The weather office has warned of heavy rain today in several other districts." A third red alert was issued for the Idukki water reservoir, the gates of which was opened yesterday after 26 years. The weather office has warned of heavy rain today in several other districts. Schools and colleges are closed today in Idukki, Wayanad, Ernakulam, Pathanamthitta districts. Twenty six people have died due to heavy rain and landslides in Kerala. 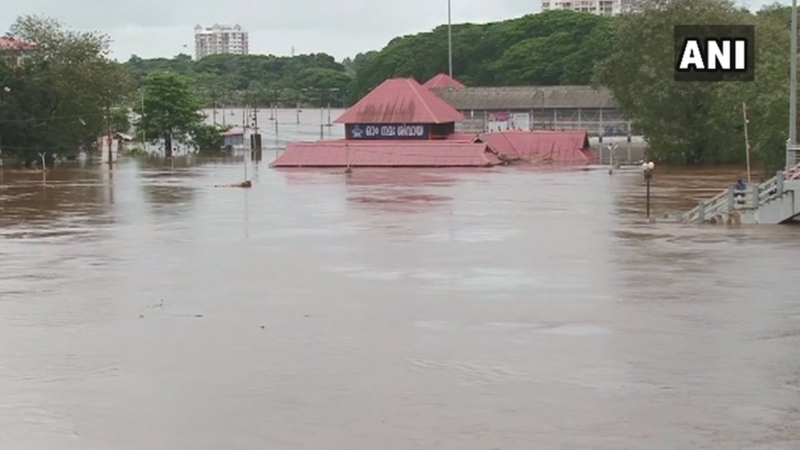 Downpour continued overnight in many parts of the state with the army, the navy, the air force and the National Disaster Response Force (NDRF) working on evacuation and relief operations.